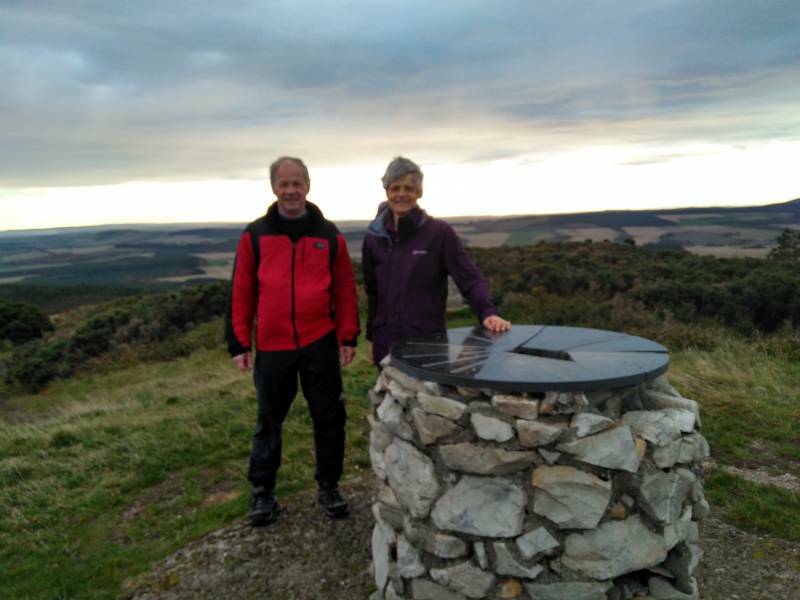 On Saturday 20th October, 2018, for the 7th year in a row, a fun day was had by a group of Street Pastors, friends and family as they climbed up three local hills in one day to raise funds for Elgin Street Pastors. 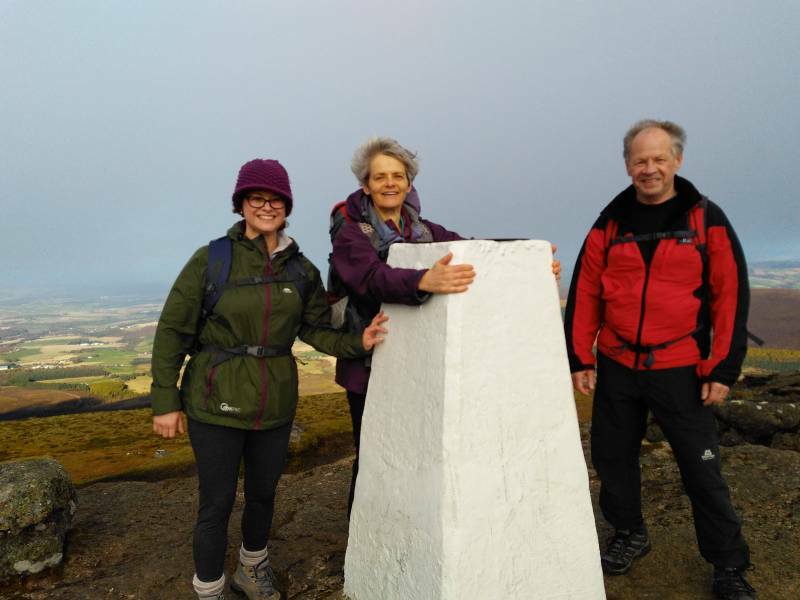 Climbing Bin of Cullen then Ben Aigan and finally Ben Rinnes, in total more than the height of a Munro and walking a distance of 16km. Funds are still coming in so we don’t have a total yet. 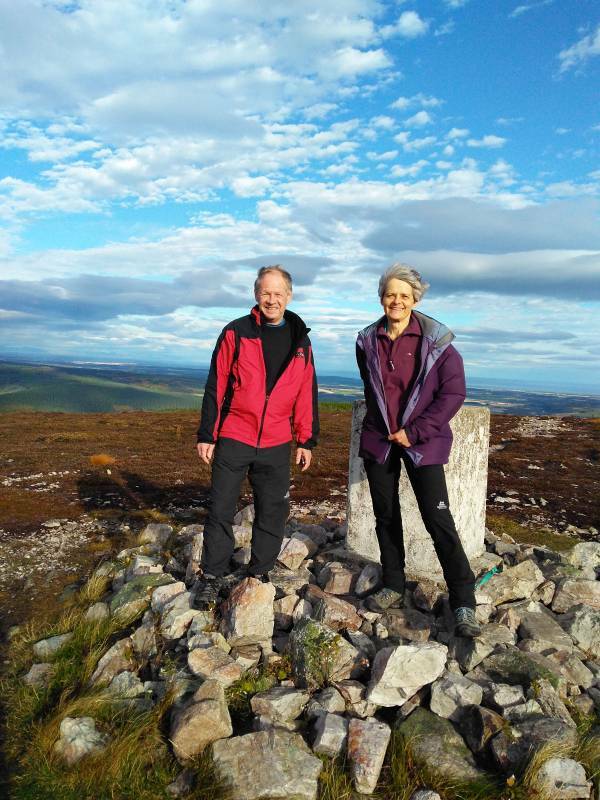 Anyone wishing to contribute to the Three Hill Challenge can still donate through MY Donate by pressing the donate button on our Facebook page.